Travelers to Andover, Mass., have a plethora of attractions to choose from, no matter what their bent. Shoppers can enjoy a stroll through the Andover Shop clothing store, the Andover Bookstore and the Eaglewood Shops. If golf is your game, head over to the Andover Country Club, which offers a top-tier championship golf course for members and guests as well as a private pool and tennis club. Art lovers can take a stroll through the Addison Gallery, home to a premier collection of American art that is free and open to the public. If you need to get away from it all for a spell, just a short walk from the Addison is the Cochran Wildlife Sanctuary, which offers a small but placid series of walking trails, or Den Rock Park. 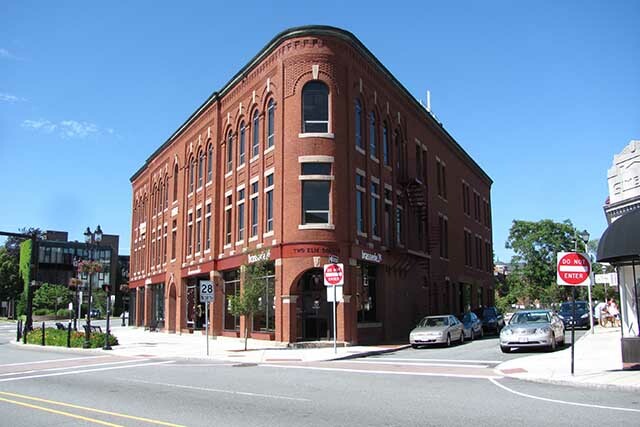 History lovers will enjoy a tour of the Robert S. Peabody Museum of Archaeology, a major repository of Native American archaeological artifacts. Dining options abound in Andover. For a great breakfast, head over to Somebody’s place for a croissant and coffee. For lunch or dinner, try a sandwich at LaRosa’s or some steak or seafood at Grassfields Food & Spirits. And for an elegant fine dining experience, Palmer’s Restaurant & Tavern offers great food and live entertainment. You can also enjoy a Delmonico steak or baked haddock at Samuel’s at the Andover Inn.